← Besides the weather, what’s hot at Martin Pierce Custom Hardware? Are the leaves falling where you live? I know it is a bit early to be asking that question but can you believe that fall is less than one month away? The air will be turning crisp, the days will get shorter and leaves will begin to turn color and fall to the ground; even here in Southern California. 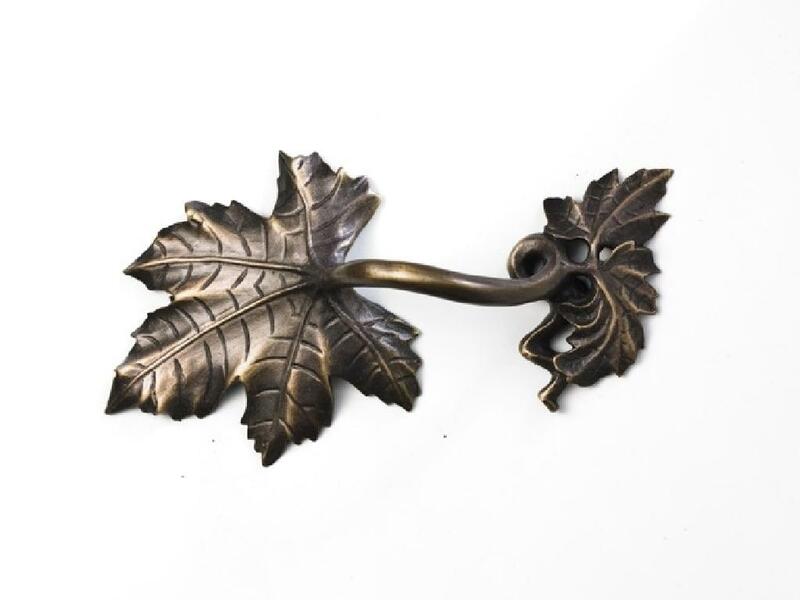 Nature has always provided inspiration for Martin’s custom hardware designs and leaves are no exception. 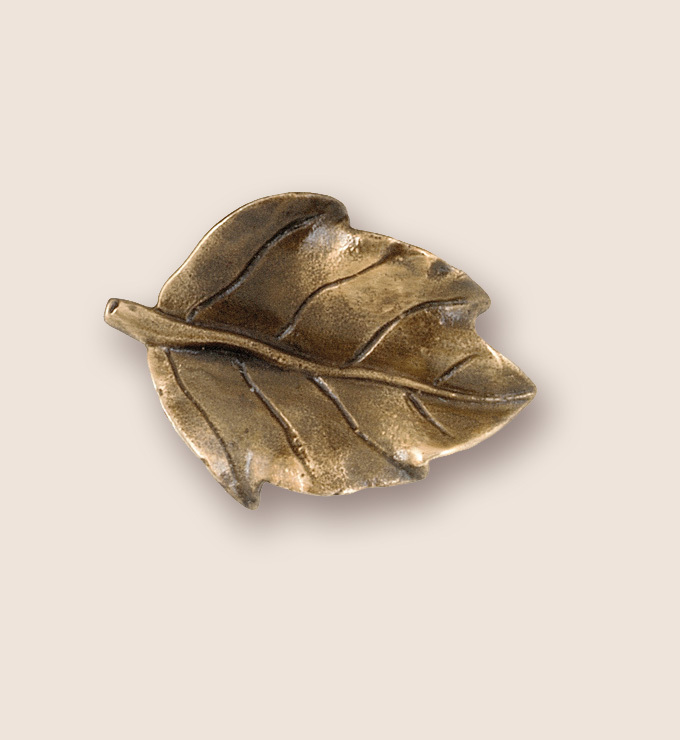 Here are some of our hardware pieces that celebrate leaves of all types. 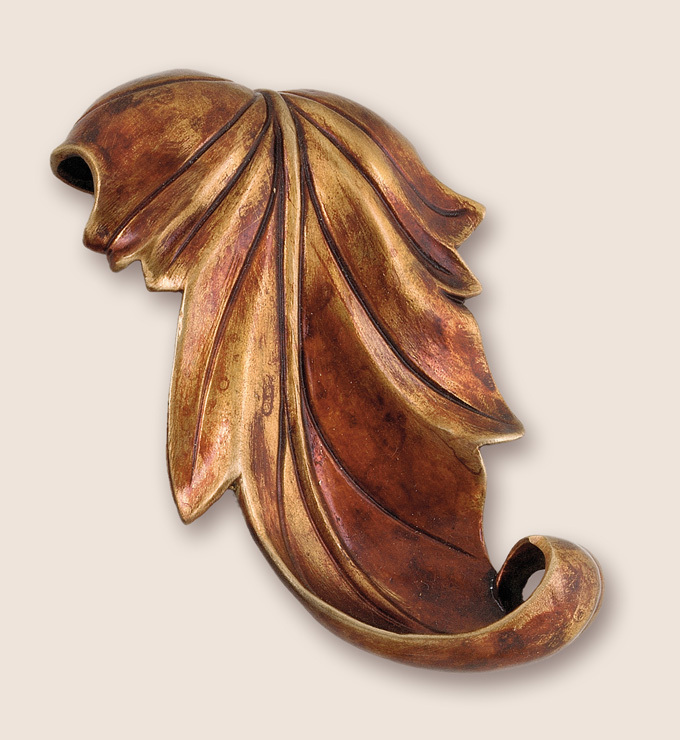 A sweet and simple pear leaf drawer pull adds interest to any piece of furniture or cabinetry. Wine harvest occurs in late summer and early fall and you can almost hear the corks popping when you look at our beautiful vine pull from our Grapevine collection. 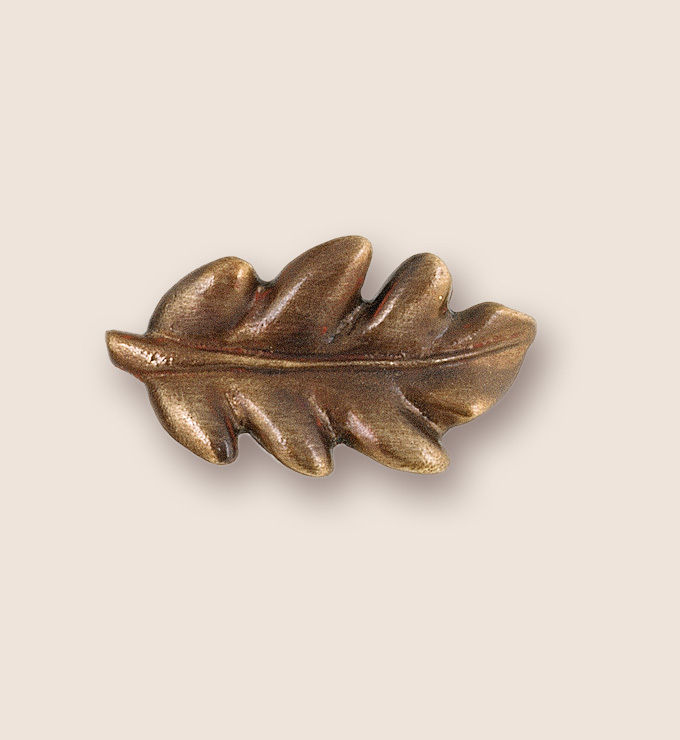 You can almost feel the leaves rustling beneath your feet when you look at our oak and sycamore leaf pulls. What is your favorite type of leaf and are the leaves falling where you live yet? This entry was posted in Uncategorized and tagged custom hardware, custom leaf hardware, fall season, falling leaves, leaf hardware, oak leaf hardware. Bookmark the permalink. 1 Response to Are the leaves falling where you live? Absoulutely gorgeous work. I look forward to more.